By providing training services to players of all ages, we help young players master their skills early on, while also helping college athletes reach their full potential. We specialize in training players of any skill level. 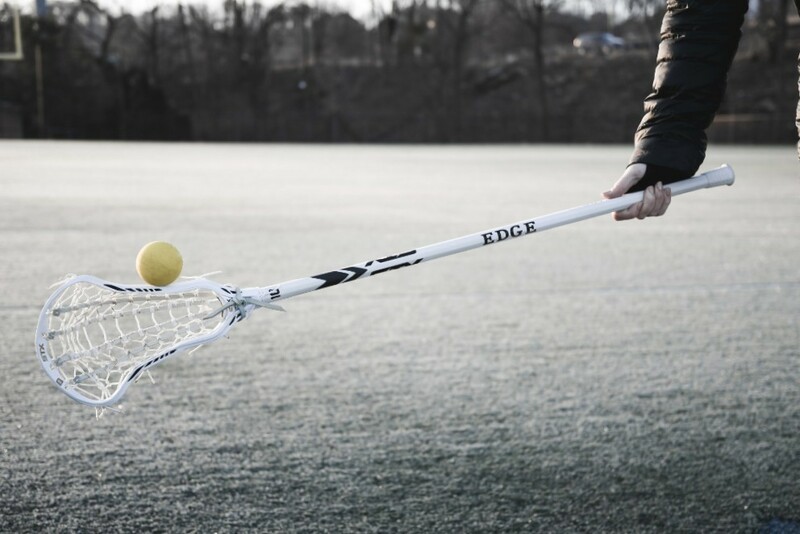 Whether you are just picking up your stick or have already been recruited, there is always room for improvement.